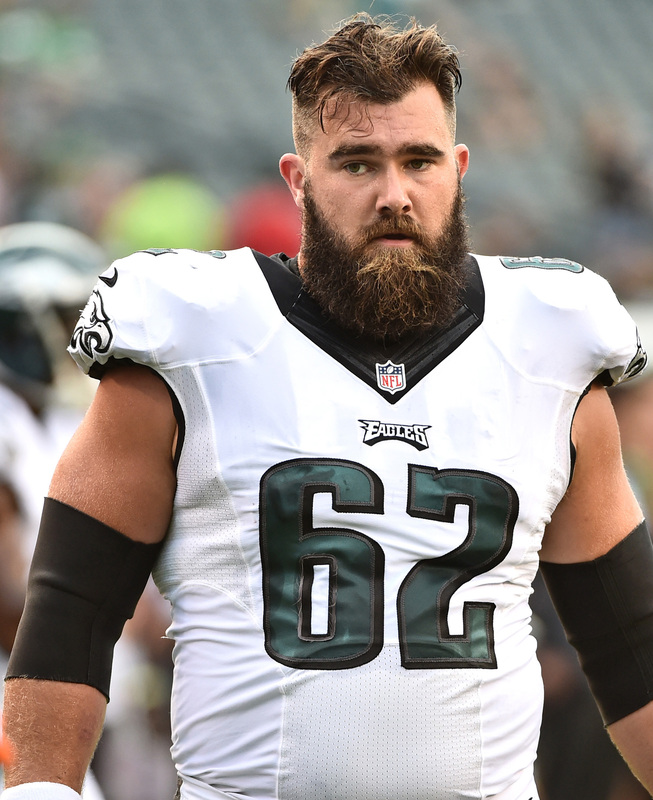 Jason Kelce won’t be retiring after all. The Eagles announced that they’ve agreed to a one-year extension with the veteran offensive center. Kelce is now under contract through 2021, and Adam Caplan tweets that the lineman will make around $11MM per season (making Kelce the highest-paid center in the NFL). As Michael David Smith of ProFootballTalk.com points out, the 31-year-old was set to have a cap hit of $6.5MM next season. Following the Eagles’ Divisional Round loss to the Saints, Kelce hinted that he may end up retiring, with the lineman telling reporters that he had actually considered retiring during each of the past couple seasons. Today’s extension means Kelce’s contract now lasts through the 2021 season, but it doesn’t sound like the veteran will stick around that long. Rather, today’s deal is basically a commitment by Kelce to return for the 2019 campaign. The 2011 sixth-round pick has spent his entire NFL career with Philly, earning a pair of Pro Bowl nods. Kelce earned his second-straight First-Team All-Pro accolade this past season, and it was also the fourth-straight year that the lineman started all 16 games for the Eagles. Kecle also ranked first among Pro Football Focus‘ ranking of 38 eligible centers, the second-straight season he’s finished atop the list. lol, i can’t even explain that oversight. Thanks for pointing it out! Look at this guy’s comment he thinks he knows how to read lmaooooo, the article says he started all 14 of his games in 2017 and only 1 of his 14 in 2018 both are true. Notice how it says HIS not THE. I’m all for calling out a writer if they wrote something wrong but to call them out cause you can’t read isn’t okay.